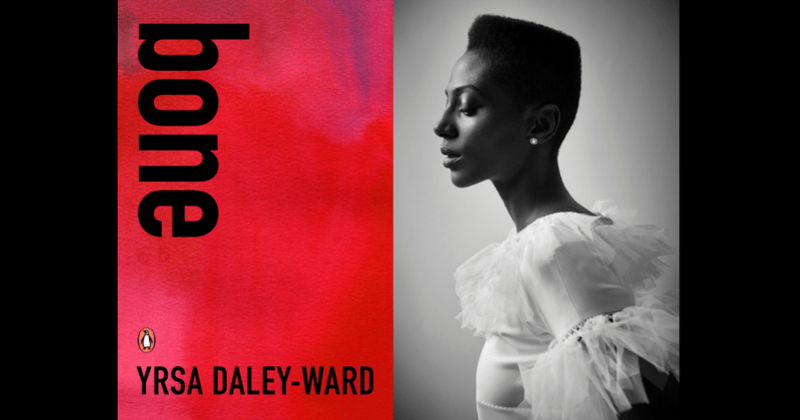 If you are a fan of what people have come to term “new-age” poetry then you must know Yrsa Daley-Ward. You should know her. 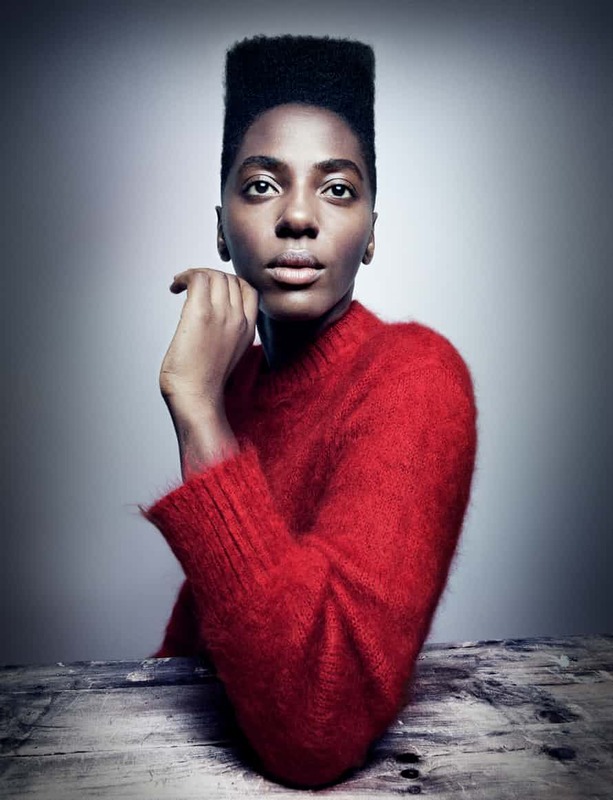 Alongside the African-American poet Nayyirah Waheed, Zimbabwean bard Tapiwa Mugabe and Nigerian writer Ijeoma Umebinyuo, Yrsa Daley-Ward, who is of West Indian and West African descent, is part of a small, elite community of black writers who are breaking down barriers. 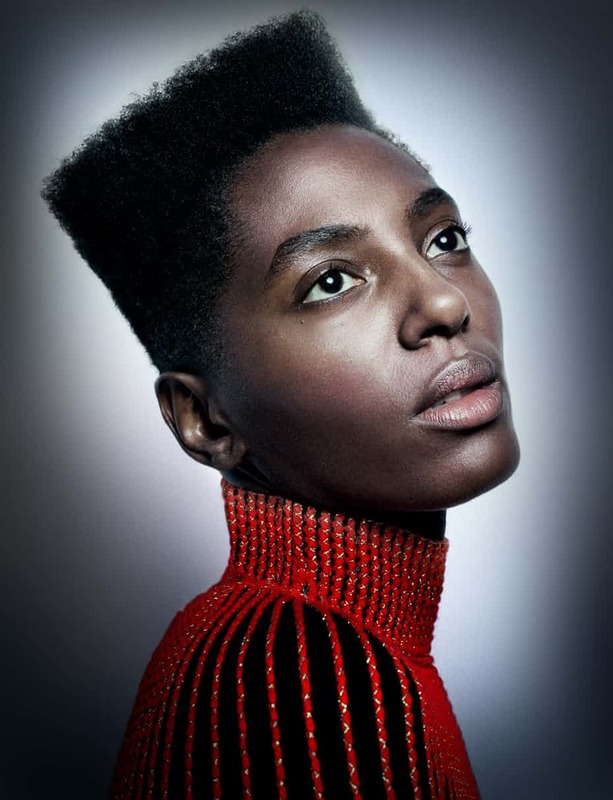 She was born in the northern town after her Jamaican mother (a nurse) had an extra-marital affair with a Nigerian man who came to the UK to study, leaving his wife and children behind. He died before Daley-Ward was old enough to meet him. Mental Health, has made fans of people who have never given a thought to poetry. canned fish and tinned beans. fast love or lottery tickets. helps to hear from anyone else. prayers, leave the damn bed. even in the rain. Even in the snow. and the patterns form a picture. See, they never held you back.